If Justin Timberlake wants Janet Jackson in his halftime show, he can have Janet Jackson … because there is NO official ban barring her from performing at Super Bowl 52, TMZ Sports has learned. 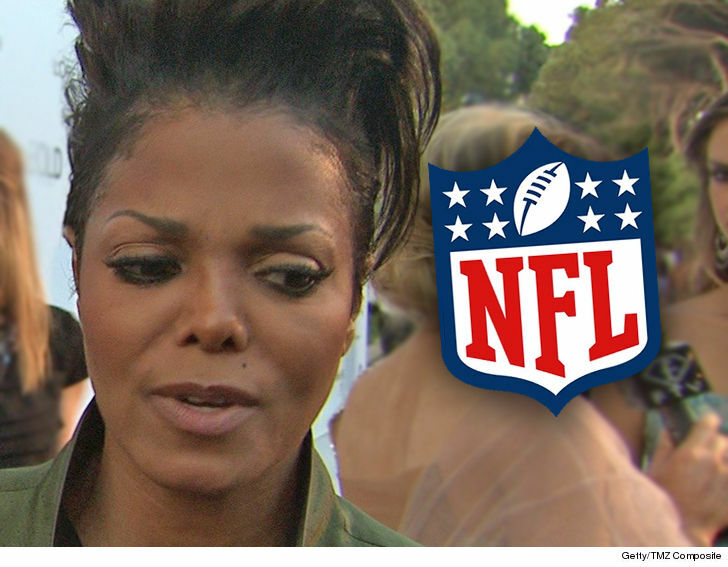 After the nipplegate incident in 2004, Janet was seemingly blackballed by the NFL — she hasn’t worked with the league since. Now, with JT getting the SB52 halftime show, it’s clearly water under the bridge when it comes to his relationship with the NFL. But what about Janet? So, does this mean Timberlake will bring Janet on as a special guest?